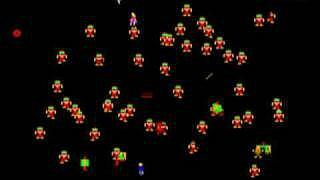 This popular, top-down multi-directional shooter game is, quite literally, a blast from the past, was first released into the arcades by Williams Electronics in 1982. 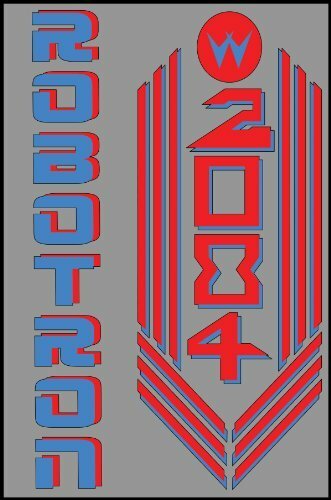 Developed by Vid Kidz, the game featured a classic robots vs human theme, and as you may have gathered from its title, it was set in 2084. 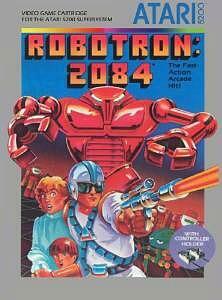 What was most exciting about this game were the many waves of robots. The gameplay became pretty intense and there was sheer joy in wiping out the seemingly endless onslaught of man-made machines, of which there were a decent variety. It was all too easy to forget that you were supposed to be rescuing humans, too! The early waves of enemies were pretty predictable as they headed straight towards you, but as you progressed through the game the attacks became more intelligent and difficult to defend against. The arcade cabinet version featured a superb and unique two joystick control system (one for shooting and one for moving) for 1 or 2 players, and this helped the game to be very successful, receiving positive feedback from the critics. Like many games from the era, its simplistic design made it very playable, which more than made up for the very basic graphics. 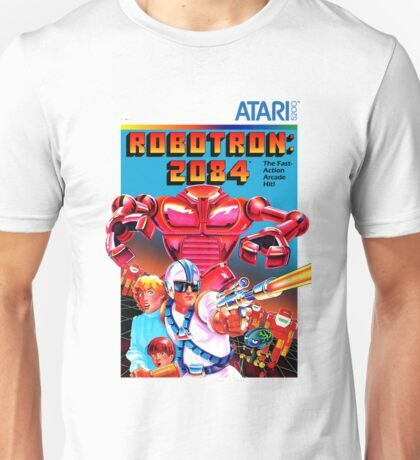 From 1983 onwards, Robotron 2084 was released for the many home computers and consoles including the Atari 5200 and 7800, Commodore 64, TI-99/4a and Apple IIe, although some of these versions suffered from not having the dual joystick control system. I remember that the option to use two joysticks was included with the Atari console versions, thankfully. A later port for the ZX Spectrum was also released, although I had no idea about this one, but I've included the video clip in the playlist at the top of this page. There were also ports for the Nintendo 64, Atari ST and Atari Lynx, too. 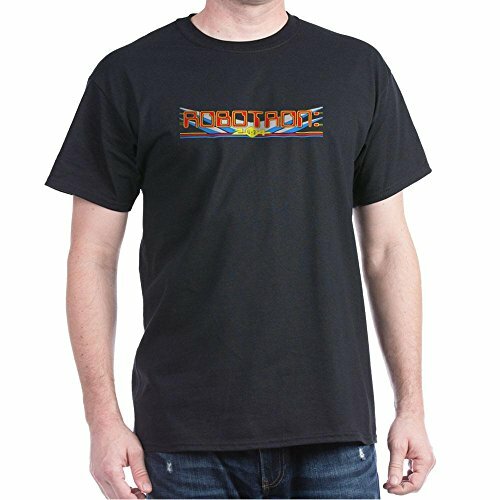 Simplyeighties.com is a participant in the Amazon Associates and Redbubble affiliate programs. These are designed to enable trusted sites (like ours) to earn fees by linking to products at amazon.com, amazon.co.uk and redbubble.com.